Off to points West. Blogging will be sporadic. First stop - Vegas. Leaving Vegas. 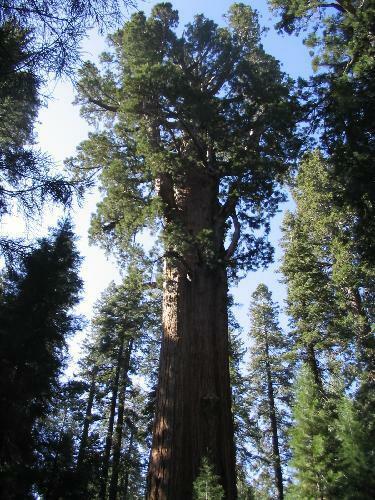 Next stop - Land of the Giant Sequoias. 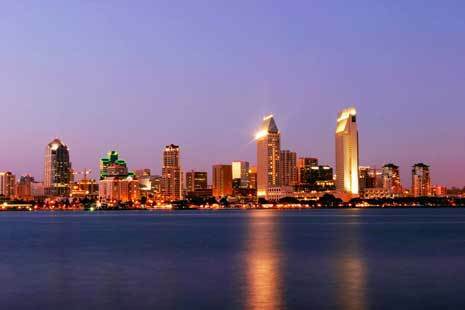 Final stop - San Diego. Check below for new posts. 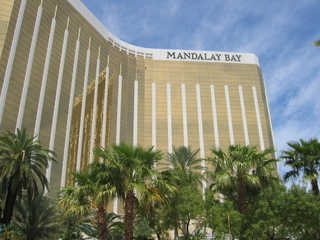 Ask for an upgraded room at Mandalay Bay. And one without a view of the airport. I always get the crappy rooms but next time I at least know to ask. :) Hope your trip is/was fabulous! Awesome pics! Very nice! Did you take them? At any rate, I wanted to tell you that I am trying to make a conservative digg alternative called GOP Hub (GOPHub.com). Anything you can do to help with this effort would be awesome. Plus feel free to submit any articles you write here on your blog :). Take care and have a great weekend! It is that time of year. Hope you have a great vacation!